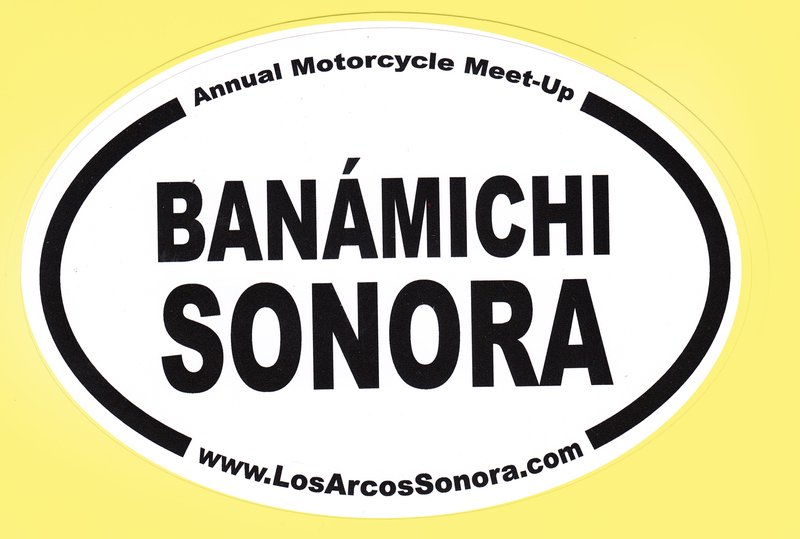 The Fourth Annual Banámichi Motorcycle Meet-up will happen November 8, 9, and 10, 2019. 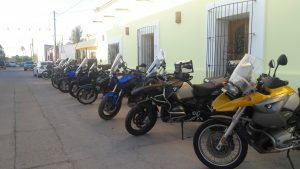 Past Meet-Ups have been a great success with more riders and more donations of school supplies. 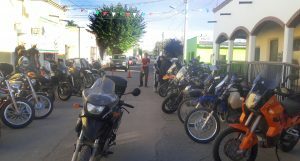 Banamichi (Ba-NAH-meechi) is a good kick off point for Copper Canyon and points south and also for the ferries to Baja from Guaymas, Topolobampo or Mazatlan. We are located between north-south routes Mex 15 and Mex 17 and east-west routes Mex 2 and 16 and 120 miles south of Bisbee, AZ. Here is the map. There are about 50 hotels rooms in town, Los Arcos has the 11 best with secure parking and a swimming pool. You get to choose your lodging for this event. We can help with other hotels but those reservations are your responsibility. Tent camping is available. This is an informal type of thing. There are no fees, you pay for your rooms, your food and what ever else. Filling our hotel rooms and restaurant is great but that’s not what’s behind this. 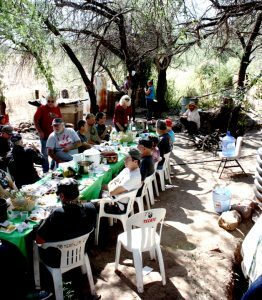 It’s about introducing more riders to the Rio Sonora, to Mexico and meet people you only know online and meet some new friends too. 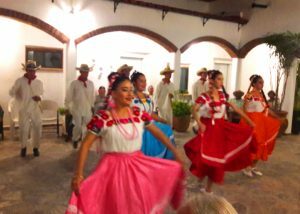 Highlights of the meet-ups are the tour of the Bacanora still, great food, the Folkloricos amazing dance performance and the camaraderie, guitar playing and singing. 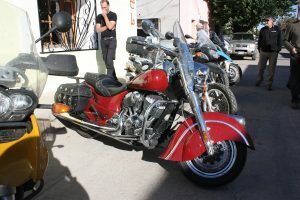 We have some fun day rides mapped out for you too. Click to Book Now or call! If you are booking in other hotels please contact us as well so we know who is coming. 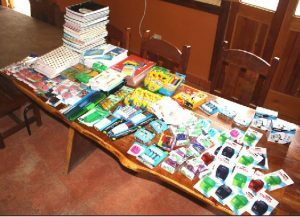 What we do ask of you is that you bring school supplies for the elementary school in La Mora, just a few kilometers south of Banámichi. Pens, number 2 pencils, glue sticks, white erasers, and spiral-bound notebooks – and any and all school stuff that will fit on your bike. Last years haul is shown on the right – pretty impressive. Thanks to all. We will also be selling Banâmichi stickers. La st years sticker sales paid for a new printer for the school.